As workaholic as I may look, I always make sure that I still get to enjoy life. Taking breaks from work every now and then has been my outlet to escape any stress I encounter. Through my personal working experience; without injecting the things I love to do aside from work, I become less creative. I always make sure that I don’t lose myself in the process of establishing myself, career wise. Hence, we decided to do another escape from the City last week. 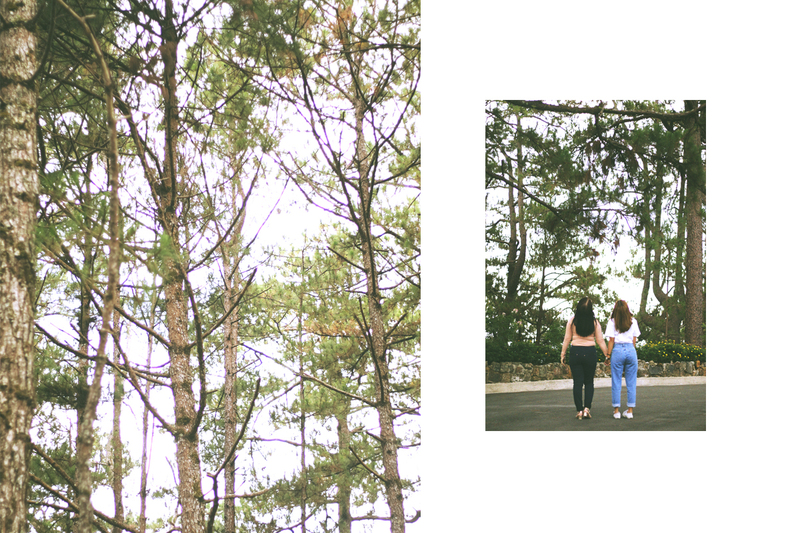 While everyone was out and busy at the beach for labor day, my mom decided to take us to Baguio for a change of scene. 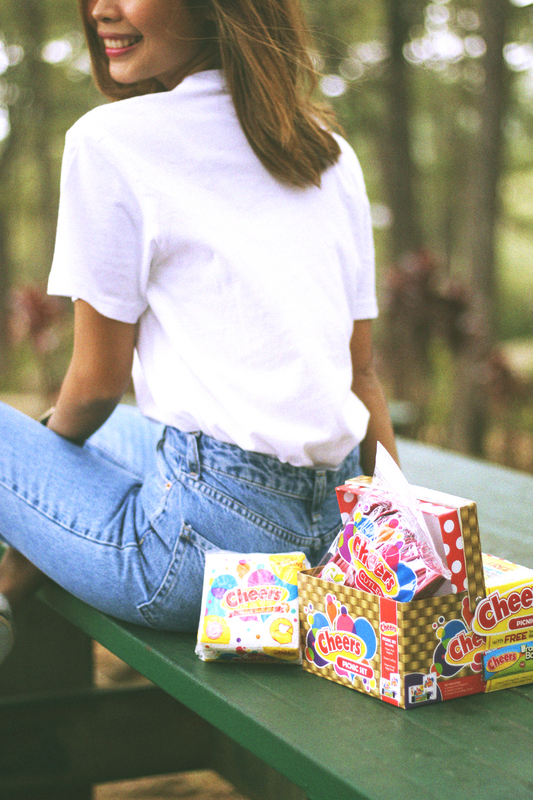 Enjoying the cold climate and smell of fresh pine trees, we took our picnic essentials with us to make the trip more memorable and special. We’re kinda used to the monochromatic life in the city and having myself surrounded by buildings and fumed streets. Thus, being one with nature for once is really unforgettable. Well, it was a simple and intimate picnic gathering. Nothing fancy except our shared joy and laughter! Special thanks to Cheers for the hassle-free picnic setup! I’m glad I took this very handy and useful picnic set with me that you can also get for only P60.00 in any SM, Puregold, Robsinsons and Metro supermarkets. Included in the box are a cute set of cutlery, pull naps and garbage bags. 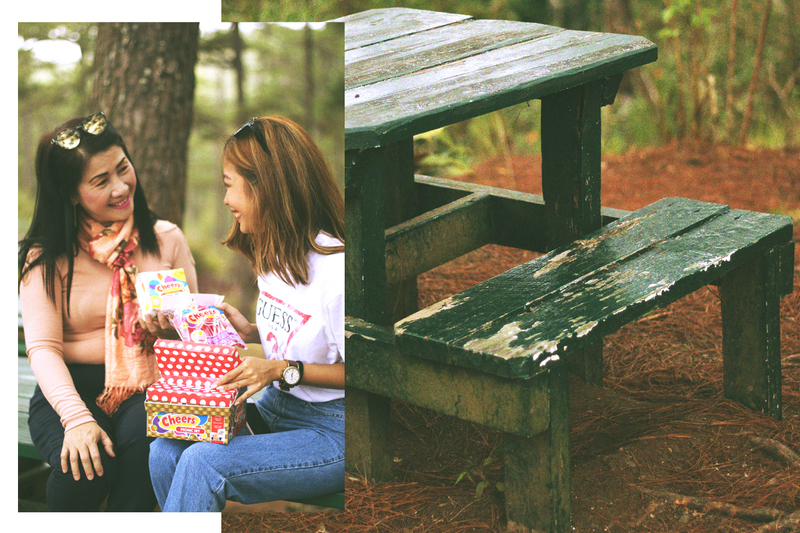 Having to bond with my boyfriend AND MY MOM was really worth the 5hr bus ride and extra trail to get to this perfect picnic spot in Baguio. 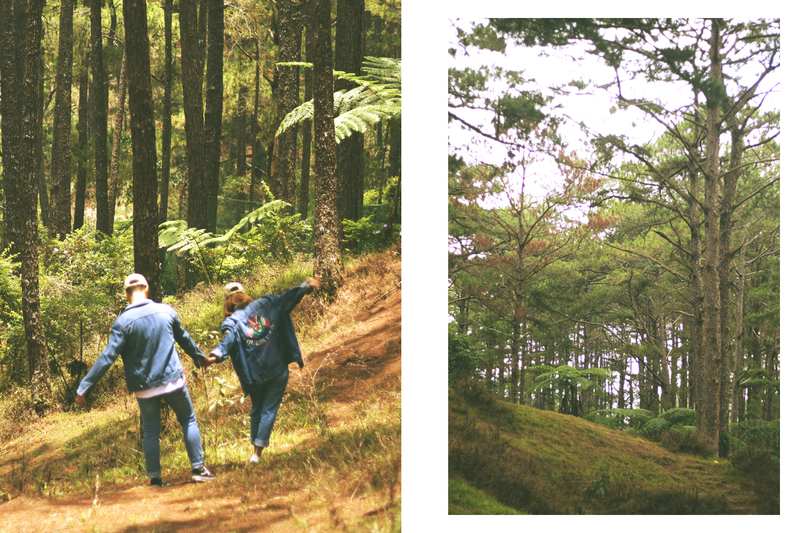 If you’re wondering where we had our cheerful bonding, this dreamy into the woods spot is found inside Camp John Hay in Baguio City. If you’re up for a different way to distress or bond with your loved ones, try throwing a simple picnic bonding too! 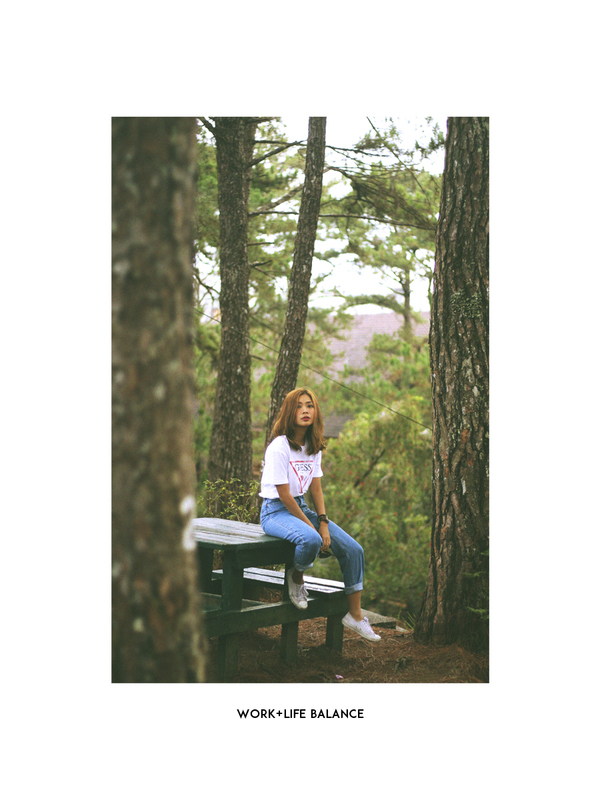 This entry was posted in Uncategorized and tagged Baguio, Cheers, Cheers Philippines, travel, Travels. Bookmark the permalink.